We are a group of Thai Students currently studying in Singapore who want to connect the Thai Students here together and organize activities to promote interaction! To find out more about us check out the about us page. On Jan 29th, 2017, we celebrated another year of happiness, friendship, and success. From secondary school students to PhD students, Thai students came to gather to grilled satays, roast chicken, and grab some pizza at Prince George’s Park Residences, NUS. The year 2015 was a wonderful year for us as a society and we believe that we have achieved all that we wanted to do and more. Our primary aim is to foster friendships among Thai students in Singapore through series of bonding activities. 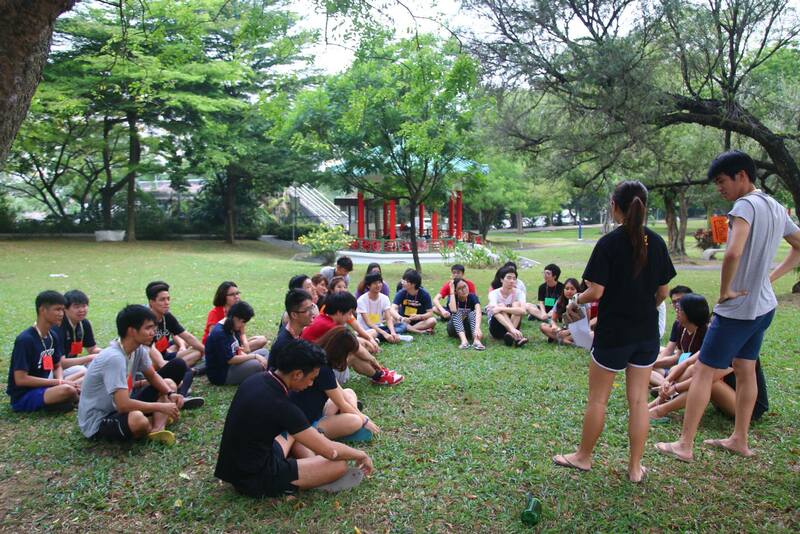 This was mainly achieved through our flagship event – the Annual Thai Soc Orientation Camp. We managed to gather more than 40 participants, spanning from secondary school to graduate students, and organized a full-day event filled with (friendly) laughter and newfound friendships. We continued to organize major activities throughout the year to keep the community tight and also to gradually develop our presence. Without doubts, we have fulfilled our role as a central body that aims to unite the relatively small Thai students’ population in this absolutely small Island. We also extended our reach towards external organizations while maintaining close relationships with the Thai Association and the Royal Thai Embassy. This was achieved mainly in the form of collaborative community service projects. We are especially proud of the collaboration with Singapore International Foundation’s (SIF) Little by Little project in which we engaged with Singapore’s underprivileged children in a Muay Thai session. Through this event and a number of other community service projects, we learned an important lesson – together, we can be a positive force to the community. Perhaps, there is no better means to bind us together than realizing the fact that collectively we can do something bigger than ourselves. 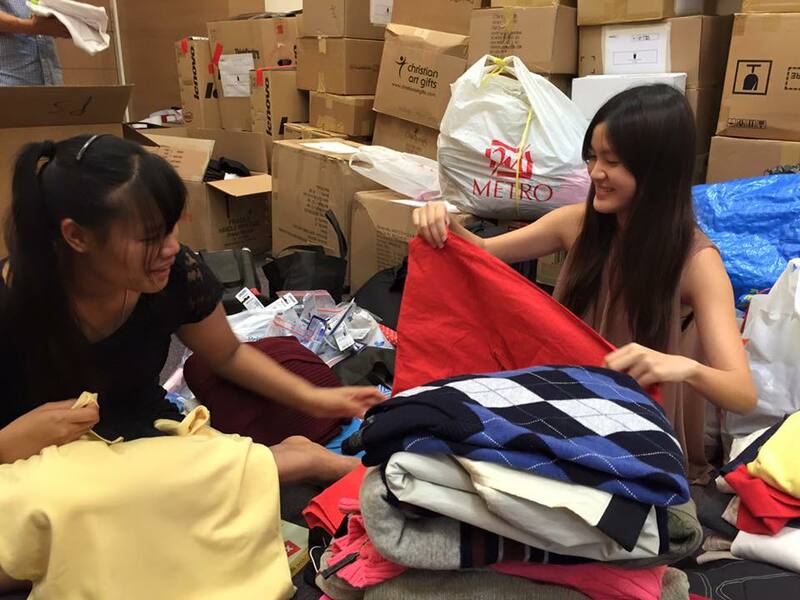 We ended 2015 strongly with the organization of two big events – the Singapore University Alumni Dinner and our own community service project in Chantaburi. Singapore University Alumni Dinner took place in Bangkok with the main aims of networking our seniors together and introducing our society to another relevant community. It was also organized as a charity dinner in which all proceeds were used to fund our community service trip. For our Chantaburi project, we are afraid that words alone will not do justice to how we affectionately feel about it. As such, we have put a small album on our Facebook page as a way to show gratitude to all lovely seniors for your support. On this note, we would like to extend our special appreciation towards the Thai Association Singapore, the Royal Thai Embassy, the Singapore Alumni and everyone who contributed to our society. We will be relentless in this year to come and will continue to grow in strength. It’s that time of the year! Spend your 2016 Chinese New Year with us, a family of Thai students in Singapore. This coming CNY on 8 Feb 2016, Thai Student Society SG will be organizing a BBQ gathering event for all Thai students starting from 6.00pm at Pioneer Hall, NTU. Food and drinks will be provided and we will be collecting everyone $10 each. Get ready for the celebration. Grab your friends and we will see you there! การกลับมาอีกครั้งของค่ายรับน้องสุดพิเศษ ประจำปี 2015 ได้ผ่านพ้นไปเป็นที่เรียบร้อยแล้วนะคะ สำหรับปีนี้กิจกรรมจัดขึ้นที่ NTU เมื่อวันที่ 22 สิงหาคม 2558 ตั้งแต่เวลา 14.00 น. – 20.00 น. 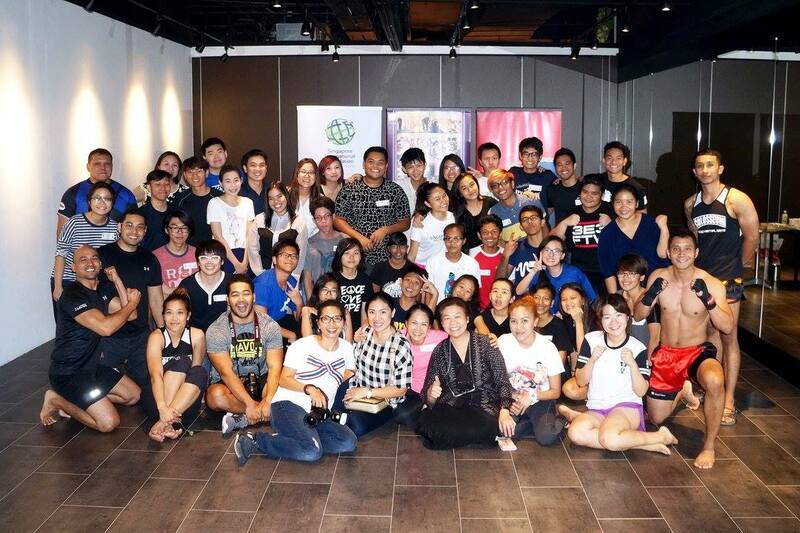 Us volunteering at SIF’s Little by Little: Muay Thai Workshop organised by Thai Association on 30th August 2015. The Little by Little programme, launched in October 2011, is a monthly series of cultural exchanges where SIF partners the international community in Singapore to promote understanding and appreciation of different cultures towards bridging Singaporeans and world communities. 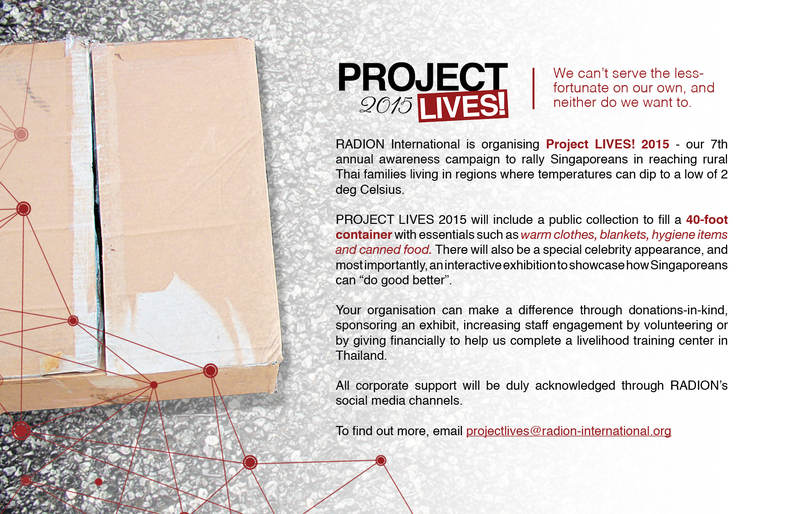 Read more about SIF’s Little by Little, click here. Special thanks to Thai Association, Singapore International Foundation and the 4 volunteers from NTU Mixed Martial Arts!